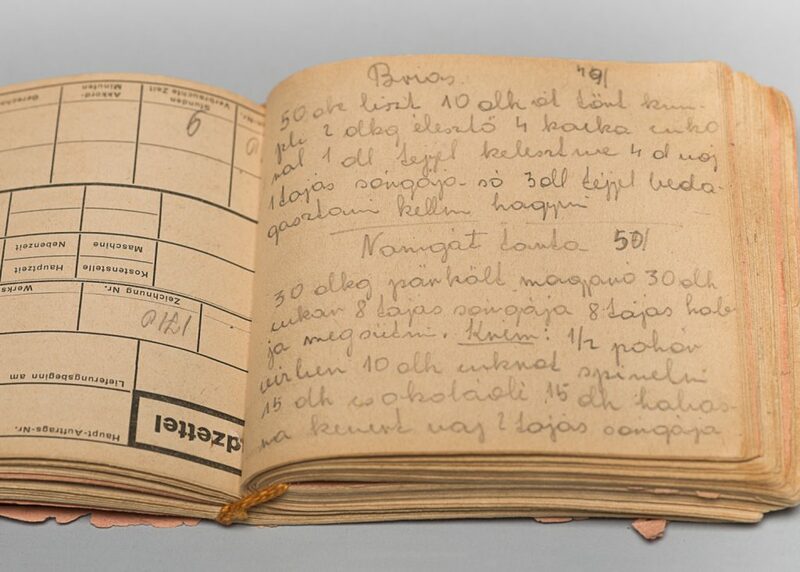 (Événement en anglais seulement) The Montreal Holocaust Museum and the Museum of Jewish Montreal invite you to join us in exploring the recipes gathered during and after the Holocaust by two women who survived. Presenting recipes originally transcribed by Edith Gluck in the Lippstadt concentration camp and by Ester Rajchgot after the Holocaust in Montreal, we will hear stories from their children as they discuss their mothers’ legacies and efforts to preserve Jewish heritage through recipe collection. Edith Gluck’s recipes and story will be presented by her daughter Shirley Rosenfeld. 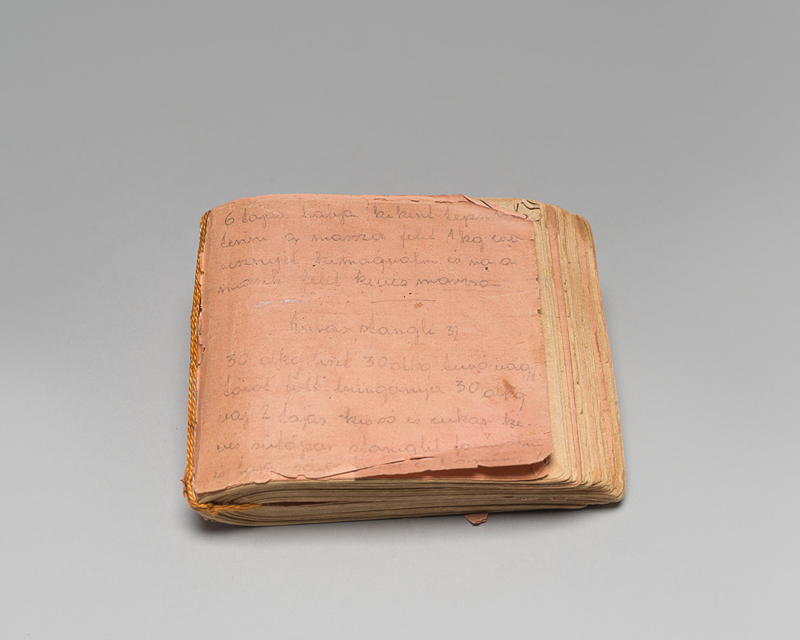 Edith’s recipe book includes 200 recipes that she collected from other inmates while imprisoned in the Lippstadt camp in Germany and hid through the duration of her internment. 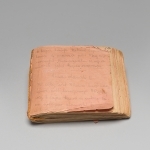 The book has been generously donated to the Montreal Holocaust Museum. For more information about the cookbook, click here. 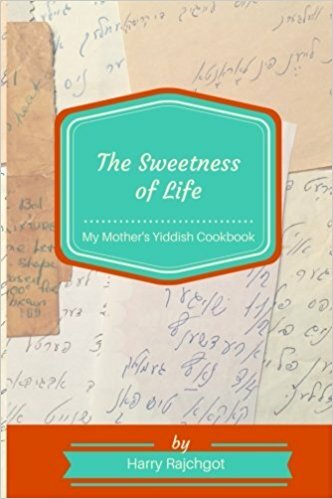 Ester Rajchgot’s recipes and story will be presented by her son Harry Rajchgot, who recently published her recipes and family history in his new book, The Sweetness of Life: My Mother’s Yiddish Cookbook. We are excited to launch this book at our event and it will be available for purchase then! Tickets are $15 and $12 for students. Get your tickets in advance here.